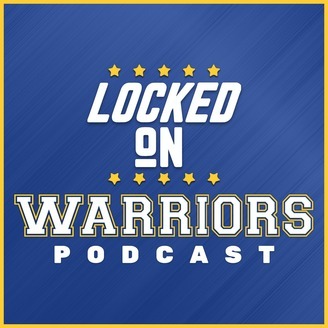 Charles T Hamilton brings Warriors fans inside their team and the NBA with a daily podcast. 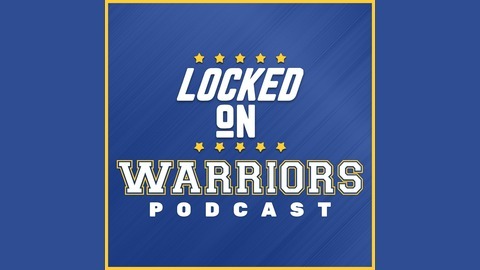 Locked on Warriors is part of the Locked on Podcast Network #warriors #nba #kevindurant #stephcurry #goldenstate. KEEVIN DURANT DROPS 38, BOGUT GRABS 14 REBOUNDS, STEPH PICKS UP 4 MORE FOULS IN 20 MINUTES, AND THE WARRIORS GET A 27 POINT WIN AGAINST THE CLIPPERS IN GAME 3 TO TAKE A 2-1 SERIES LEAD.